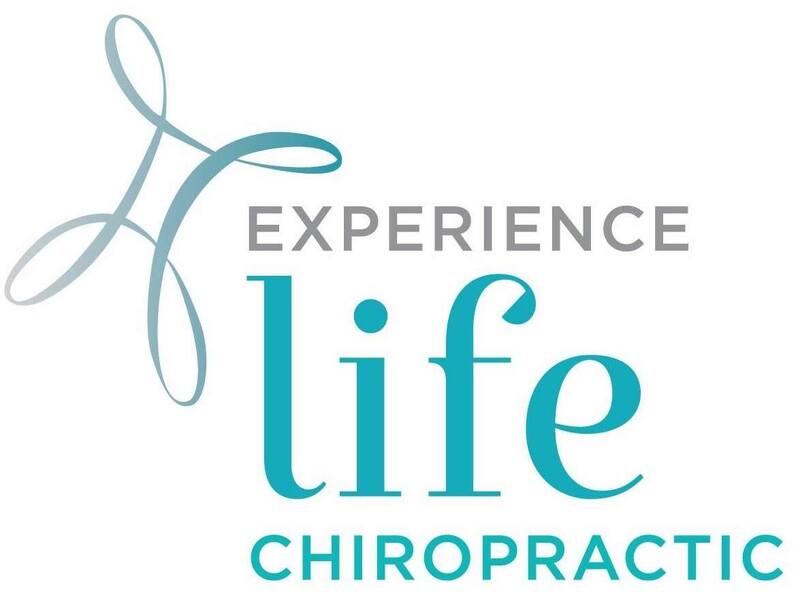 Dr. Sheena Nageli provides state-of-the-art chiropractic care to Encinitas and surrounding areas. 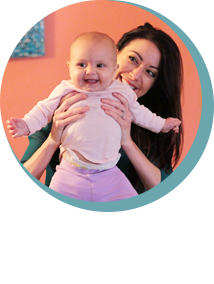 She has a reputation for excellence in meeting the special needs of newborns and children, as well as the unique issues of moms-to-be through pediatric chiropractic and prenatal chiropractic. 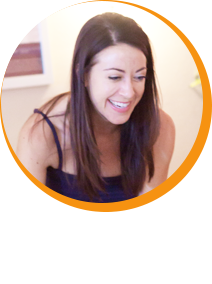 With Dr. Sheena’s empathy and skill, you will feel loved and supported on your journey to experiencing life to its fullest from the moment you walk in our door. 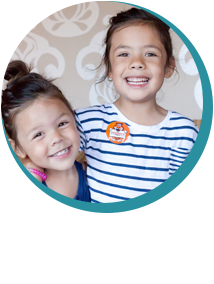 We aim to lovingly empower and equip each member of the family to experience healthy and connected lives. This hope overflows into a vision of a community of empowered families who are healthy, happy and experiencing life to its fullest potential. We believe everyone was created to be healthy and whole. Whenever there’s interference in that ideal, it’s impossible to have optimal health. Our job is to locate and remove that interference so that people can break free of their limitations, and have the experience of healing, growing and thriving. Our office is inviting, family-oriented and child-friendly. 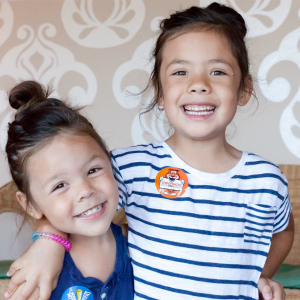 Our goal is to create a high-energy and fun environment that’s appealing to kids of all ages. We have a reputation for creating one-on-one connections with our clients, and this is demonstrated by the fact that people often drive long distances to see us.